Hey yall! We are one week into the month and I am completely loving October, even if it doesn’t feel like Fall here in Texas! As I mentioned on Tuesdays post, which you can read. Here. I went to my first concert in the Rio Grande Valley area. I had an excellent time and as you may remember, the concert was not just of Matt and The Herdsmen. The concert also included another amazing local band that completely won me over- Pat Green was also there, I already really enjoyed his performance. Now, let’s get down to business, and defeat the….wait, I mean, let’s get to today's post. Let me share why Costello, wait, why does that name sound so familiar? Could it be an Elvis Costello reference? The Abbott and Costello show? Well according to an interview with Hank T Moon from Badlands Radio (which you can find here), it turns out that the name is not a reference to Elvis Costello or a show, but actually to one of my personal favorite movies, The Departed. So, talk about some cool points, at least in my book. As mentioned previously, Costello is a local band and you can hear the South Texas roots in their music. Costello began its journey around 2013, and within the two years they have had several great accomplishments. I currently hold in my hand three different CD’s, which is a big deal! This includes their first EP, their first full length album and their most recent Costello Live that includes the amazing song “Lucky Man”. 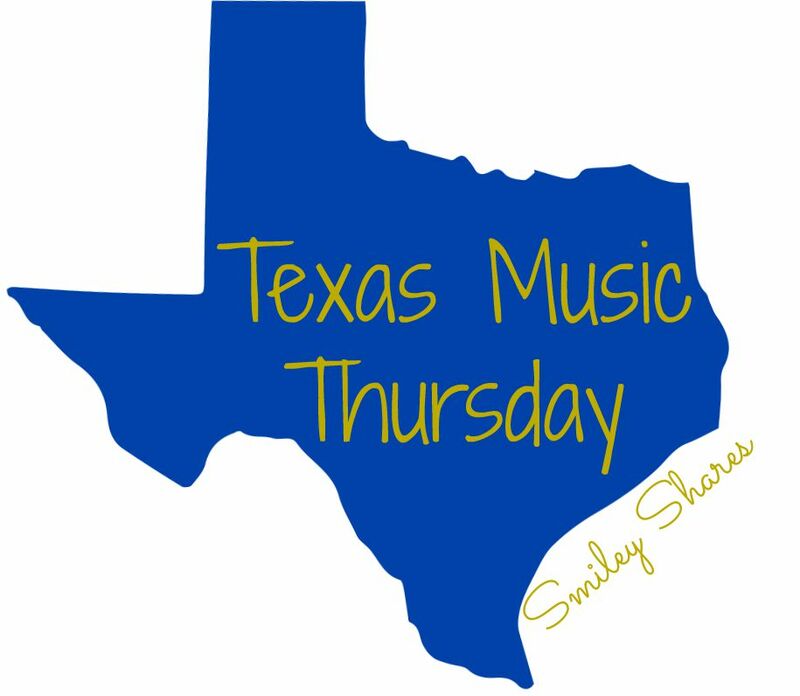 They been able to perform with artists such as Toby Keith, Wynona Judd, Josh Abbott Band, Cory Morrow, Cody Johnson, even The Lonely Boys just to name a few. The band has also been able to perform at several different venues throughout the state of Texas. As Mr.Chad Tolar, member of the band once said- You won’t confuse them with anything else on Country radio- which is completely true. Besides the name which we have already discussed their sound was something that caught my attention. Keep in mind, back when I was in Houston our local radio stations only played the “popular” stuff. Not that it is necessarily bad but it is very different. I can’t stress it enough; look for bands/artists that are not played just on the radio. If I didn’t do any research/exploring whatever you want to call it, I may have never found Costello and their feel good, make your day better music. That would have been really sad, and my transition from Houston to the Valley may have sucked. Just so you know exactly what I am talking about, I will leave you with this short playlist of some of my favorite songs of theirs. Enjoy them! Now you can't deny that they are great! By the way as someone who has seen them perform live, I highly suggest you go enjoy a high energy show of theirs. The band itself is full of some awesome guys who genuinely appreciate the support of their fans. Their shows are a must! Also, they recently released their first music video, which just so happens to be for their newest single "Lucky Man" (here) you have to check it out!!! and tell me what you think! I agree! Costello is great. Nice write up, too! They are, aren't they? Loving their stuff right now. By the way, thanks!